(RxWiki News) When you get a cold, you may find yourself rushing to your local pharmacy or grocery store to get some medications to treat it. Keep reading to see what you can do to get better faster. As you may already know, there are tons of different options for fighting some of those annoying cold symptoms. 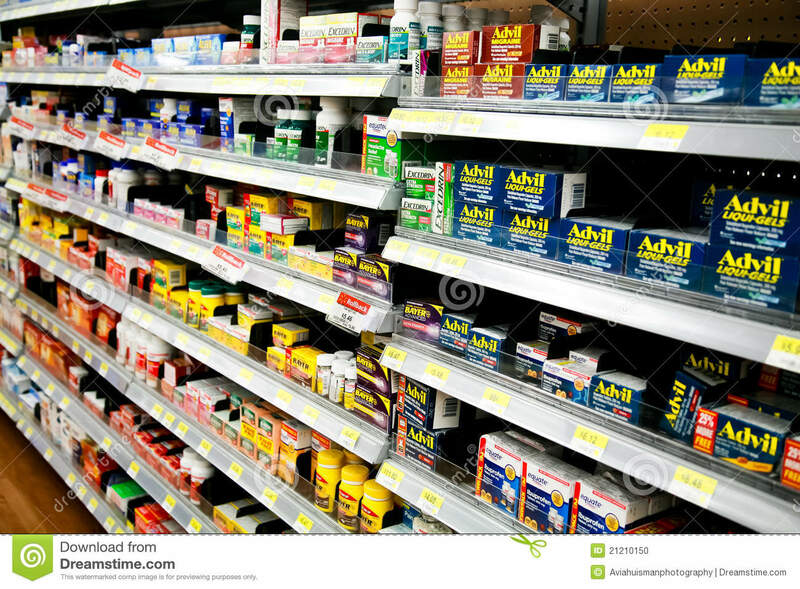 Just walking into the cold remedies aisle at your local pharmacy can be overwhelming. Let us make it easier for you. Having a cold is not the same for everyone. We all experience different symptoms, which means we require different treatments. Below, we discuss four common cold symptoms and some options for treating them. For more information on the common cold, read "Tips to Prevent the Common Cold." One of the first signs of a cold is a sore throat. Your throat gets scratchy and hurts when swallowing. It usually goes away on its own in a couple of days, but it can be quite irritating. One of the things known to help relieve some irritation is keeping the throat moist. Lozenges or hard candies can cause saliva production, helping the throat stay moist. Other options include throat sprays, such as Chloraseptic, that have local numbing and pain-relieving agents. 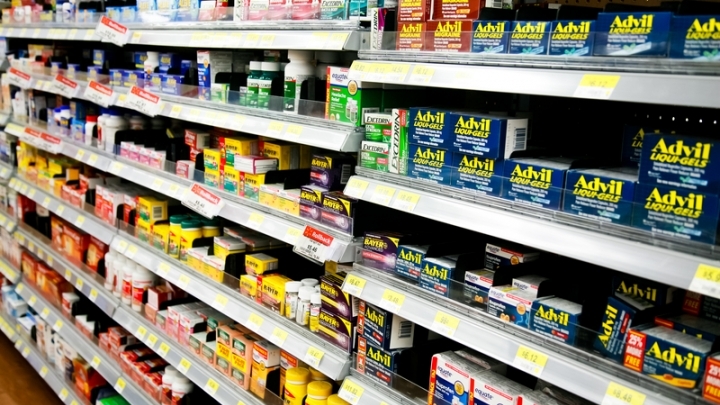 Taking over-the-counter (OTC) pain relievers like acetaminophen and ibuprofen may help, too. Lozenges, throat spray or a pain reliever might not be good for you, depending on other health conditions you have. Ask your doctor or pharmacist to see which option is right for you. If your sore throat is severe or does not get better in a couple of days, call your doctor or get checked out immediately. Fever is relatively common with colds. It occurs when your body’s temperature increases due to the illness. There are two go-to options to help reduce fever. They are acetaminophen (Tylenol) and ibuprofen (Advil, Motrin). Acetaminophen is taken every four to six hours, while ibuprofen is taken every six to eight hours. Always read the label for the correct dose for the product you're using. Within a day or two of having a cold, you will likely develop a cough. Coughs can be different in terms of mucus production. There are two important OTC medications to help relieve cough: dextromethorphan (antitussive) and guaifenesin (expectorants). Dextromethorphan works by stopping the cough. Guaifenesin works by thinning the mucus in the lungs so the cough can easily remove it. Drinking lots of fluids will also help thin the mucus. Depending on the type of cough you have, one or both of these medications may be helpful. Dextromethorphan, found in Delsym and Robitussin, can be useful if you have a dry, annoying cough that is keeping you awake or affecting your daytime activities. Guaifenesin, in Mucinex, may be better if you have chest congestion or a cough that is producing mucus. Combinations of these products are also available OTC. Some of these OTC cough treatment options may not be right for you if you have certain conditions. Ask your doctor or pharmacist. A long-term cough should not be treated OTC. It needs to be checked by your health care provider because it may be due to some other underlying condition. Having a runny nose or nasal congestion is one of those staple signs of a common cold. You can use two types of medications to treat this: decongestants and antihistamines. Both of these work differently to reduce nasal mucus production and relieve a runny or congested nose. Decongestants, like phenylephrine, are better for daytime use, as the side effects of decongestants can keep people awake if taken at night. Antihistamines, like diphenhydramine and doxylamine, are better for nighttime use. One of the side effects of antihistamines is drowsiness. Both are available in various combination day-night products. Decongestants and antihistamines may not be right for you if you have thyroid problems, high blood pressure, diabetes or other conditions. Talk to your doctor or pharmacist to see which product is right for you.